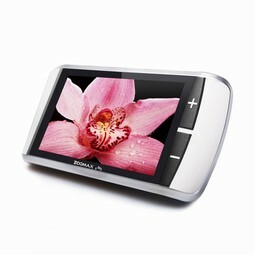 First electronic magnifier with double HD HD camera and 5 HD screen, Works both up-close and at a distance. Magnification from 2.6 to 15 times. Offers 11 contrast enhancement modes. Had built-in writing stand, and a detachable handle. Connects to TV or monitor through HDMI cable. Built-in rechargeable battery, lasting for 3 hours of use. The following specifications may only comply to some variants.